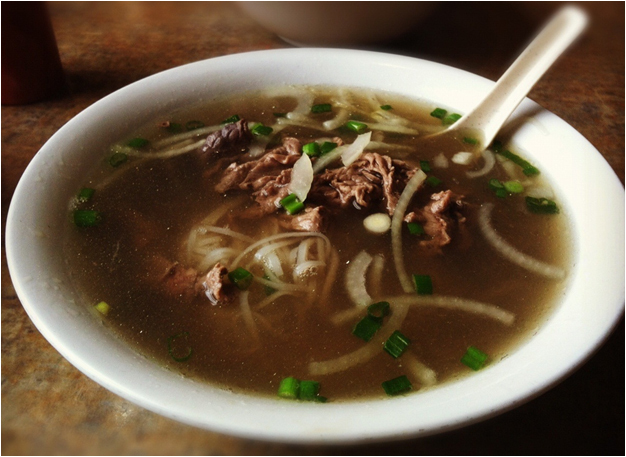 Are you thinking of selling your home in Meadowvale? If so you might want to pay attention because something is happening in your neighbourhood that you might want to know. 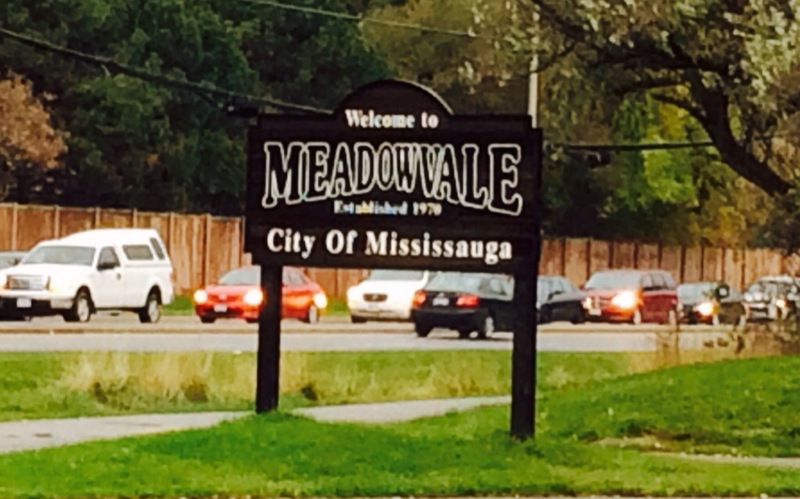 I’ve always been a big fan of Meadowvale in terms of affordability and bang for your buck. 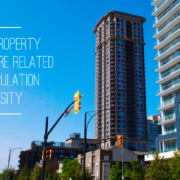 For years now I’ve been talking about the pro’s of Meadowvale- family friendly, affordable when compared to the rest of Mississauga, access to parks and lakes, and depending on what part of Meadowvale, access to some of Mississauga’s Top Schools. 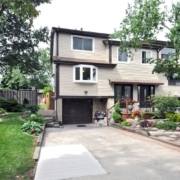 If you have read my critique and ratings on Meadowvale, I’ve said that this neighbourhood is an excellent opportunity for someone not afraid of a little sweat equity, as the homes are 30-40 years old on average and many are in need of a facelift. Over the past few months I’ve noticed some opportunistic buyers following this exact advice. In the past 3 months I’ve counted no less than 5 home flips that have occurred in Meadowvale. While I’m sure most of you are aware of what a home flip is, the way I describe it is a house bought low because it is outdated or in need of repair, fixed up and sold within the year for a substantially higher price. Another common trait of these homes is that they are all being sold for record numbers. So as a home owner, what should you get out of this? Buyers are willing to pay more money for a home that is turn key and updated. In fact, I’ll argue in many cases they are willing to pay over market value to get something nice and avoid the headache of renovating a home. As a home seller, I always say that 90% of the job of selling your home happens before the sign ever goes on the lawn. Repairing, decluttering, professional photography, home staging and excellent marketing. Done properly, these things will get you a good return on your investment and this is what I specialize in. 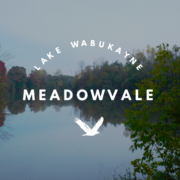 If you are looking to sell your home in Meadowvale let’s talk! Why should the house flippers be the only ones getting TOP dollar for the sale of their homes? https://thevillageguru.com/wp-content/uploads/2014/02/Selling-Your-Home-in-Meadowvale.jpg 589 1000 The Village Guru https://thevillageguru.com/wp-content/uploads/2017/11/VG-Logo-Header-.png The Village Guru2014-02-19 14:28:122018-11-16 19:14:19Selling Your Home in Meadowvale?